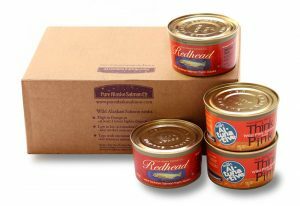 Each box contains 12 of our 6 oz cans. 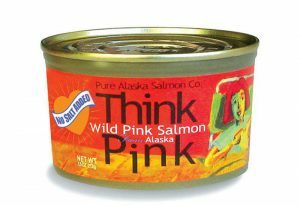 Think Pink wild Alaska pink salmon is the selection most like canned tuna. 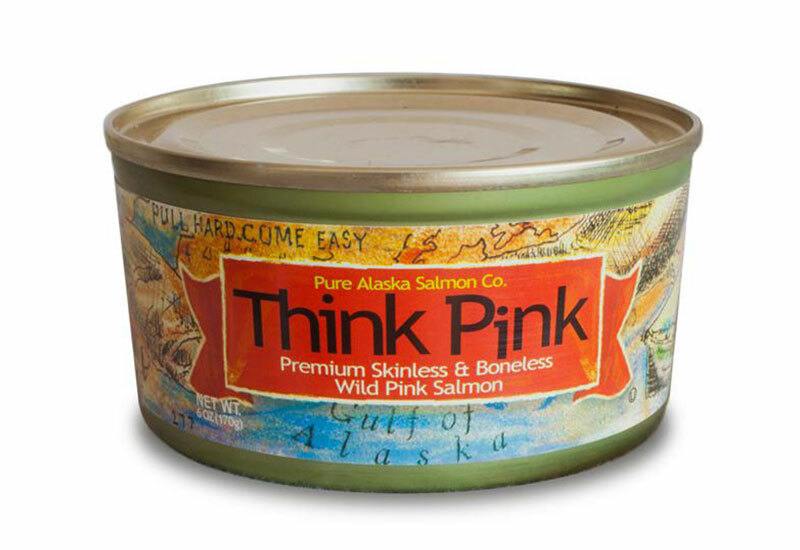 It is exceptionally light tasting. 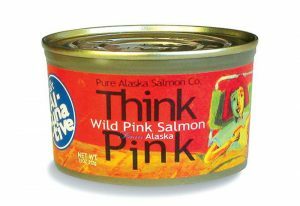 Alaska wild salmon can be enjoyed everyday. 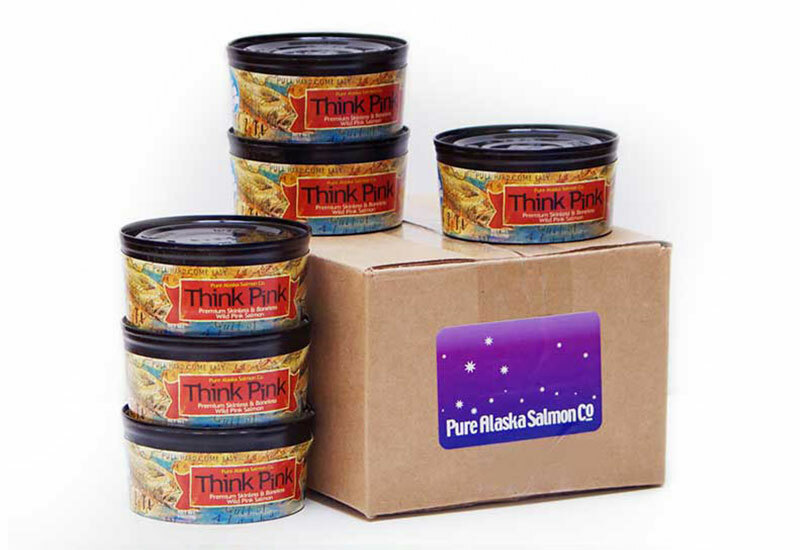 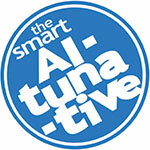 Alaska pink salmon—the Original Smart Al-Tuna-tive! 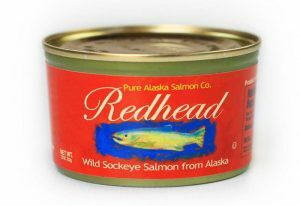 Caught in the ocean waters around Kodiak Island, Alaska.